INDENTS: Don't use spaces or tabs. Use the "Paragraph" feature and "Indent" "First Line" by 0.5" or 1.27cm. Paragraph returns may not hold. 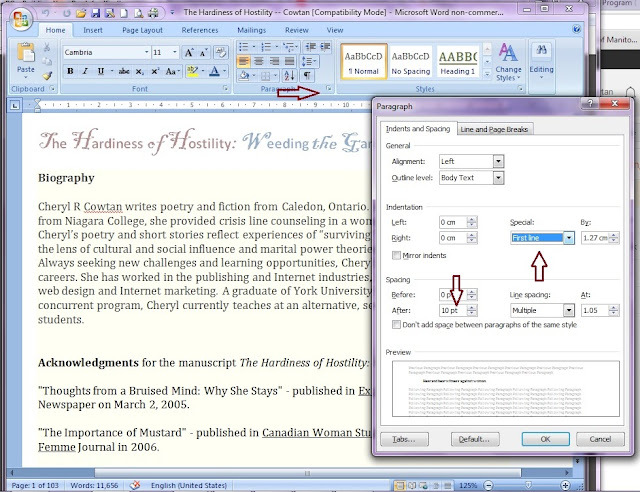 Instead go into "Paragraph" again and set "After" "Spacing" to 10. Insert "Page Breaks" between chapters or text may run together on Kindle. Insert "Pictures". Don't cut and paste. Don't use Headers and Footers, or page numbers in either. 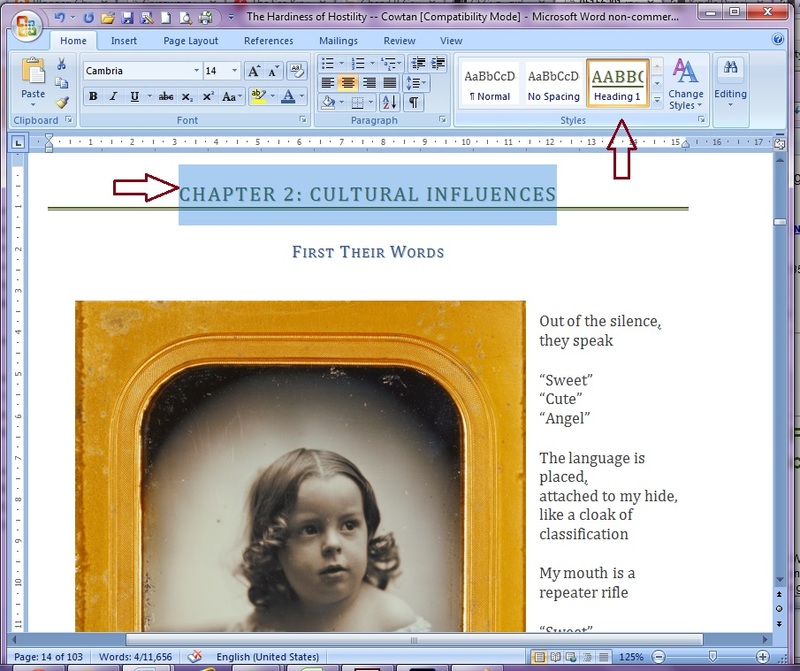 Do use "Header" font formatting for your chapter titles as Kindle will turn this into easy-to-use navigation. 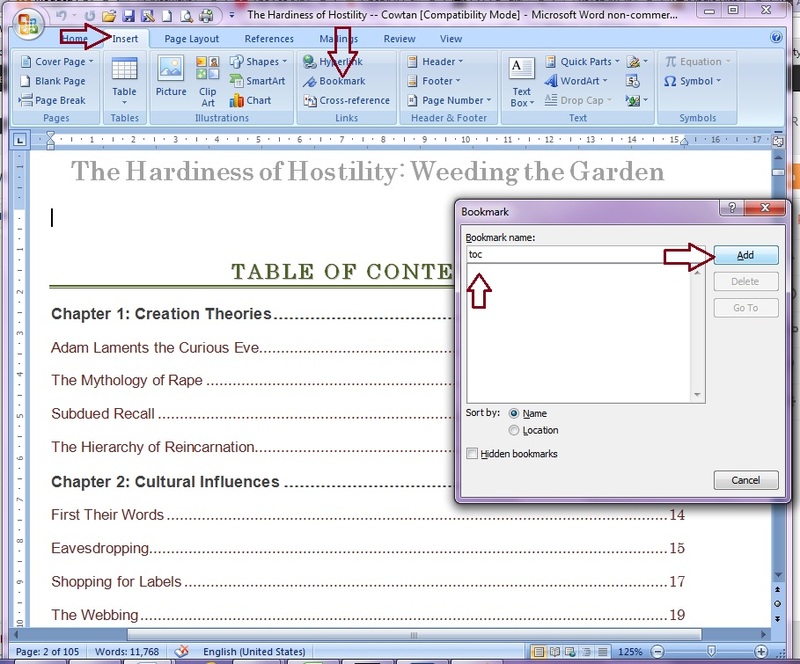 Do insert a "Book Mark" at your Table of Contents and name it "toc". This will provide navigation through Kindle to your Table of Contents. 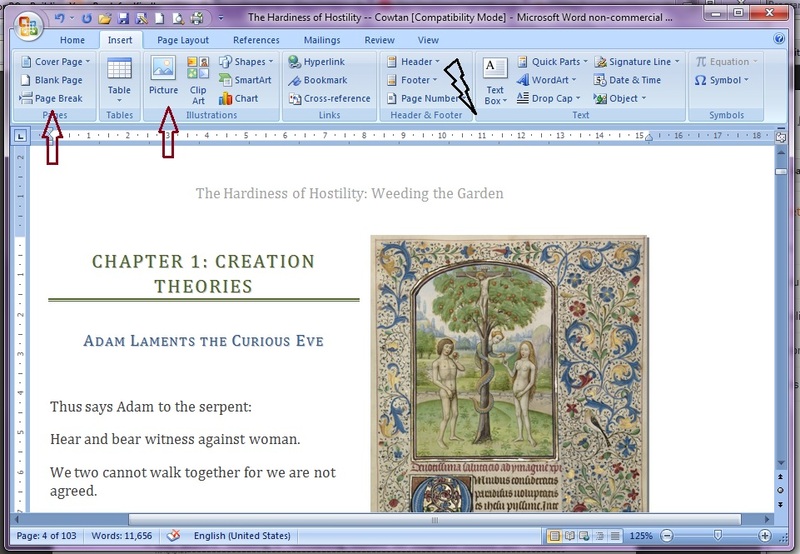 Last note, if you are going to upload to Amazon KDP, you should save your formatted word document as HTML Web Filtered document. This will create an HTML file, and a folder full of your images. Both of these have to be zipped and saved before you upload.